Dr. Shirley Karseboom works with First Nations Inuit Branch (FNIB), Veterans Affairs (VA), and Royal Canadian Mounted Police (RCMP). You have a concern not discussed above or wondering if we are registered with other providers? Please call 780-512-8812 or email spservices@telus.net to find out if we can assist you. 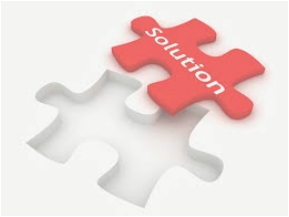 If Solutions Psychological Services cannot assist you, every effort is made to refer you to other professionals in the community that may be able to help.